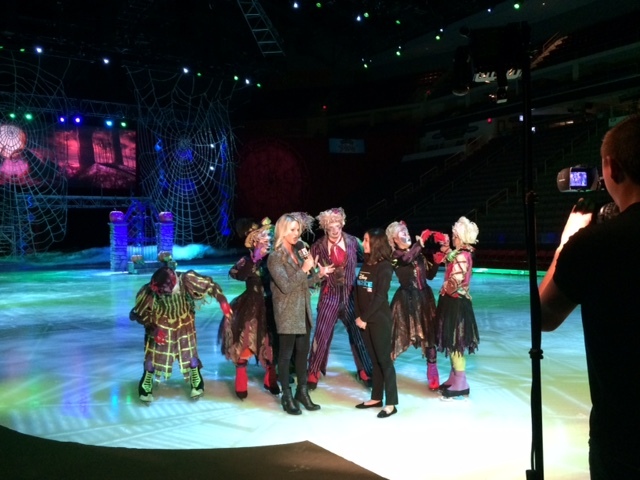 Feld Entertainment, Inc. licenses Disney on Ice for performances in cities throughout the Northeast. 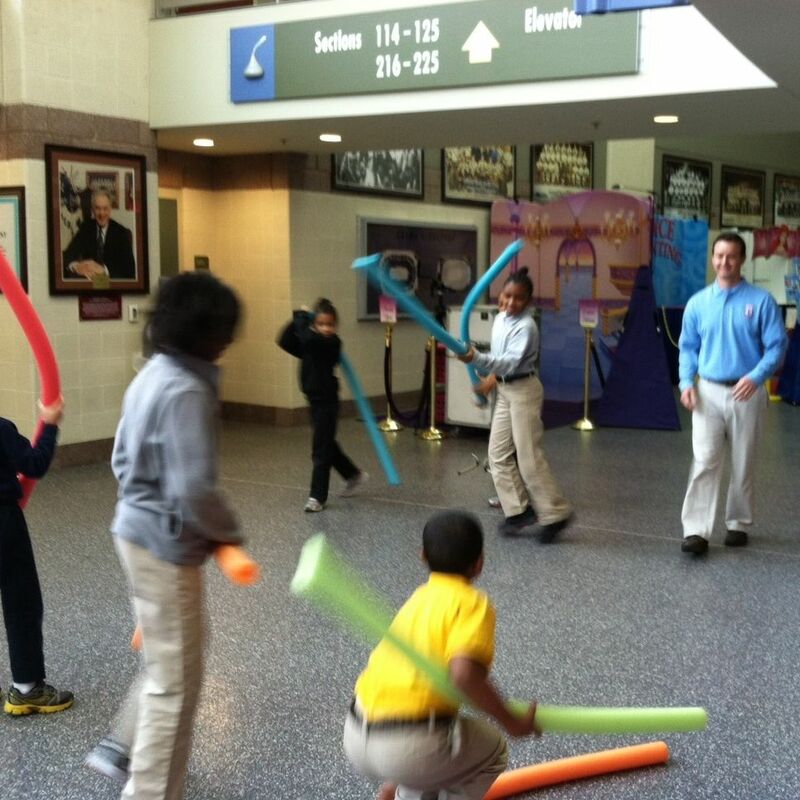 In 2010, they chose Taylor Brand Group as an excellent fit to provide public relations support for the tightly-managed show and character brands of Disney in the Harrisburg, Lebanon, Lancaster and York markets. 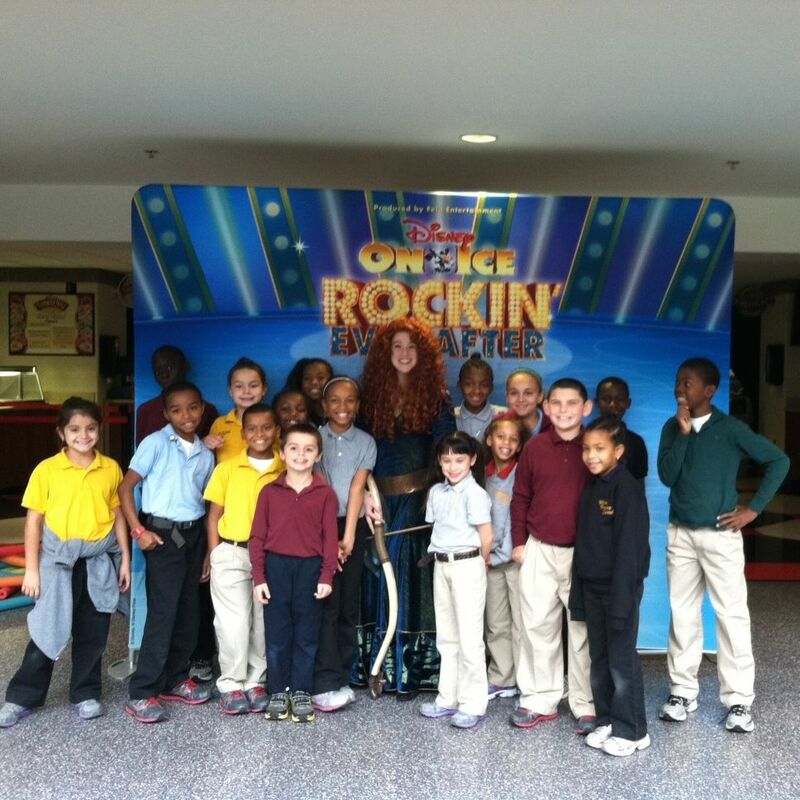 Our firm has promoted two shows per year ever since, a total of more than 80 performances, including popular titles such as “Frozen,” and the ever-popular Mickey and Minnie, and all the princesses. Working with Feld and Disney, we have used a variety of publicity concepts to attract media from throughout the region, securing high-impact placements on TV and radio, and in various print media in advance of each show. The Disney brand is, of course, legendary, but each market brings its own unique challenges and our long lasting relationship with Feld and Disney is one where we can provide quality publicity services, while observing one of the world’s best entertainment brands in action. 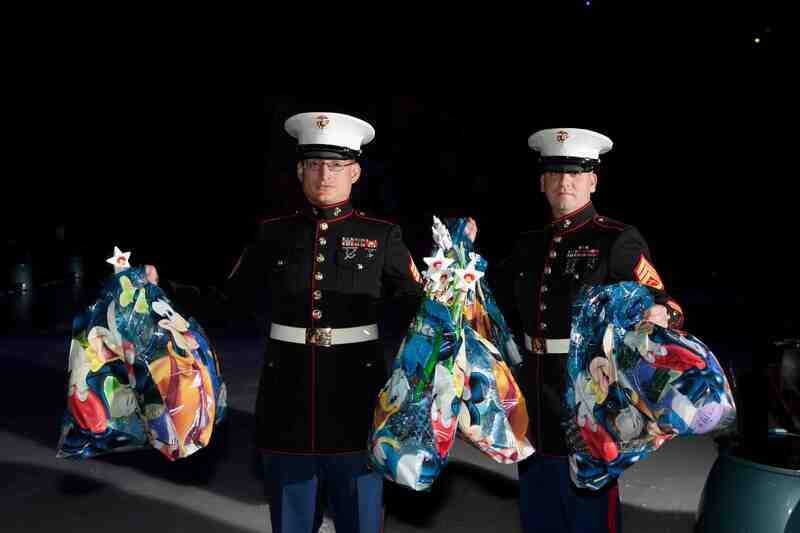 For Disney On Ice presents Toy Story 3, Taylor Brand Group created the Great Toy Round Up. 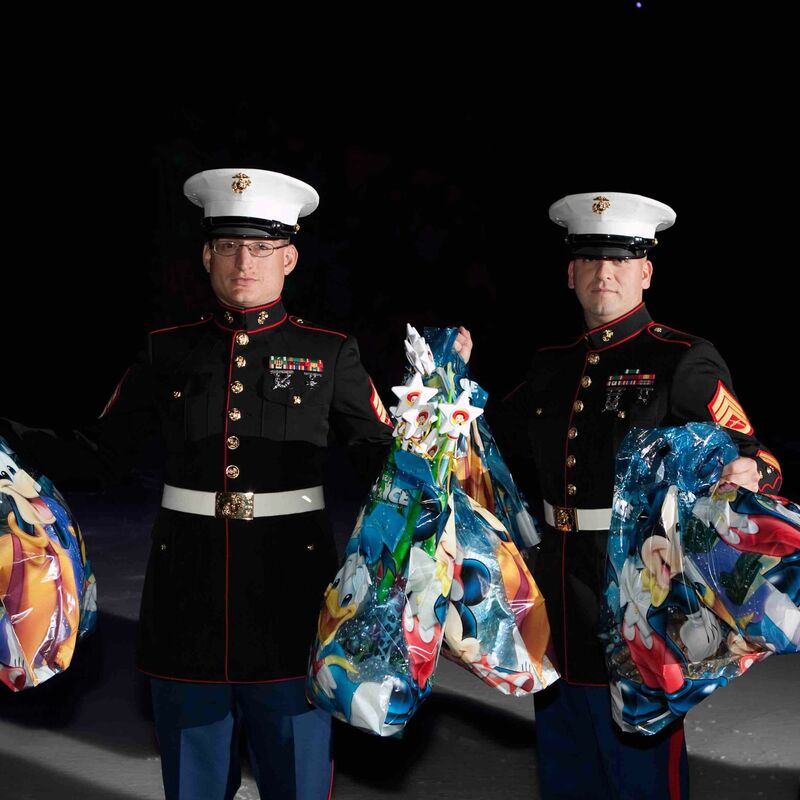 We partnered with the Marines and their Toys for Tots toy drive, made the Giant Center a collection point and offered prizes to residents who made Toys for Tots Donations. 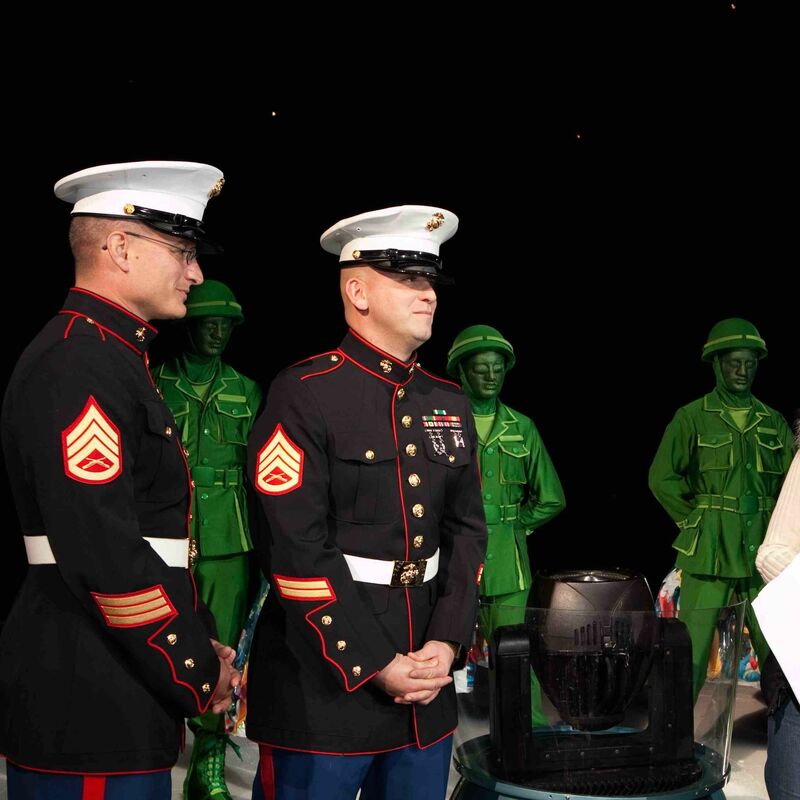 101 The Rose radio personalities helped make a donation of Toys to the Marines at the Opening Night Show. 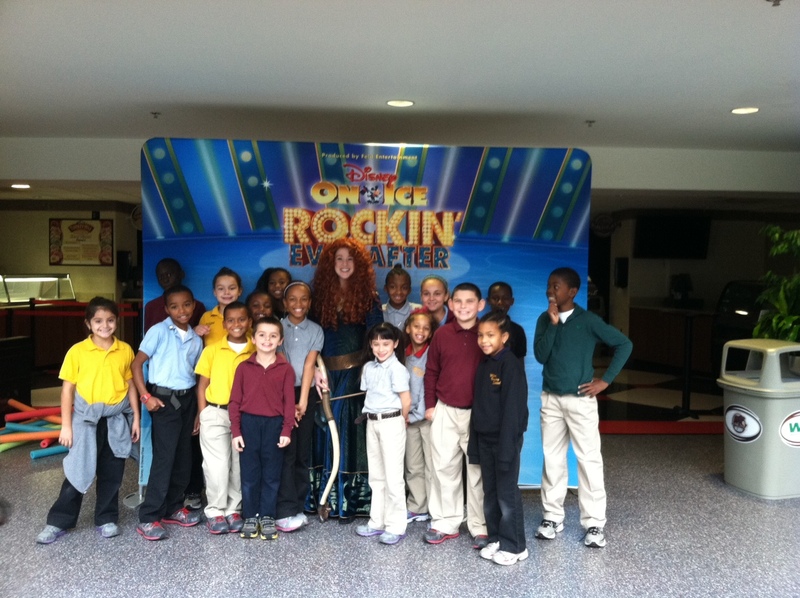 For Disney On Ice presents Rockin’ Ever After—a show that features Merida from “Brave”—we created our version of the Highland Games. 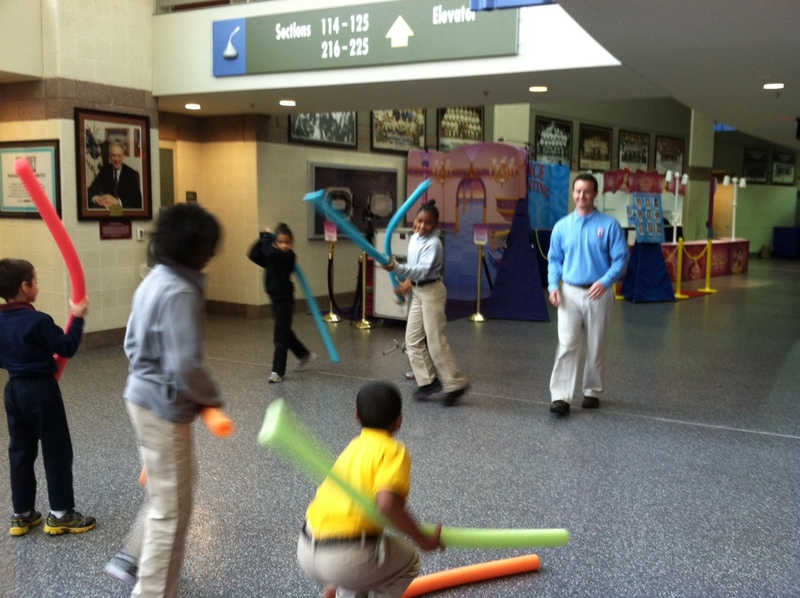 Students from the Milton Hershey School teamed up with local sportscasters and reporters, and participated in such events as “log tossing” (foam noodles took the place of logs), miniature golf and more. 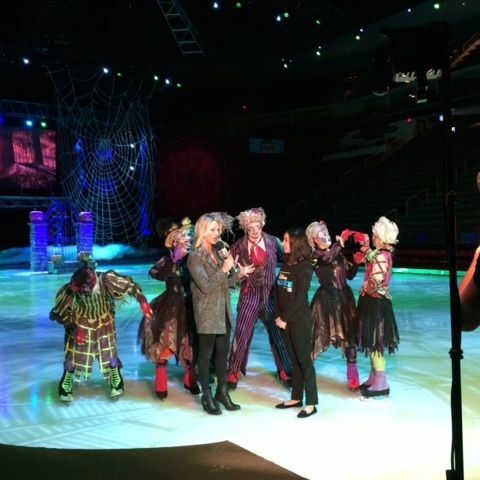 VIDEO: Disney On Ice interviewed on ABC27's Good Day PA!